The most prestigious award in the WYSL is the Double Goal Coach Award. This Award is given to the coaches of teams who win their division and also win the Sportsmanship Award. 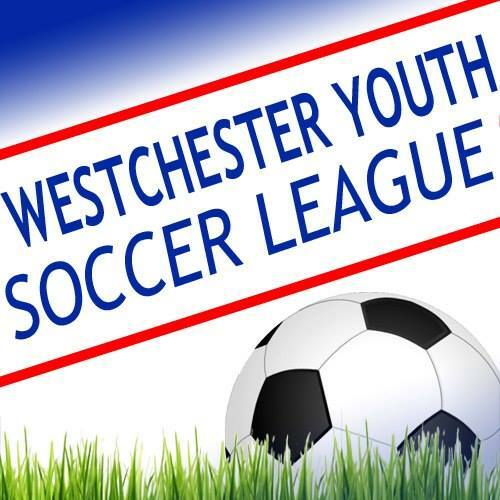 The WYSL would like to congratulate you on your team’s success last season- you were the only 13 teams out of 705 that earned this Award for the Fall 2015 season. The leadership that the coaches and managers have provided was critical to your team’s successes. Congratulations to the 18 Honorable Mention teams! WYSL will post your names on the WYSL website page.